If You Would Like To Find Out How BodyUK Can Help You Regain Great Shape Fill Out The Form Below And We Will Contact You Today. 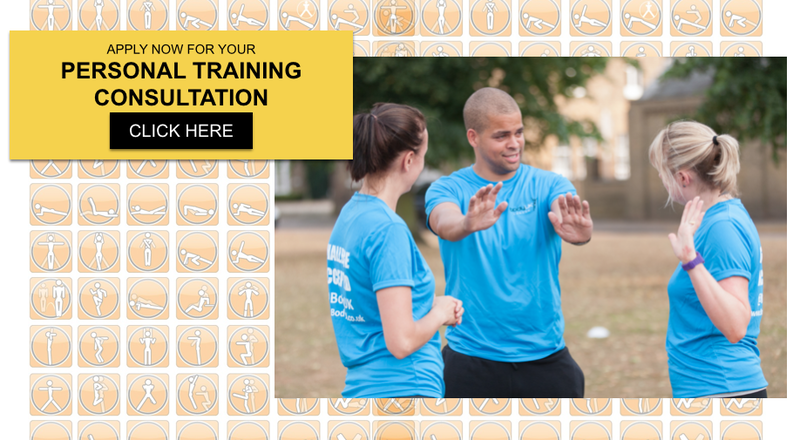 We have just launched our 'Personal Training Kickstart' programme and if you know someone currently struggling to lose weight this Personal Training Kickstart Challenge will be perfect for them. Who Will Become Our Next Greatest Success Story? With The BodyUK Kickstart Programme You Can Start Your Fitness Journey Right Away. Start Today By Registering Your Interest Below And A Member Of Our Personal Training Team Will Contact You To Speak More About The Required Fitness And Health Goals. Register your interest below and a member of the BodyUK team will be in contact with you in just a few hours to deliver you the full details and answer any questions you might have. This month we are looking to welcome another 6 clients to the Kick-start Programme in Surrey.